A key new feature is the ability to view all angles of the welded seam during the welding process; a critical part of the new machine. Available in 20mm and 40mm Overlap. Designed with the aim of increased productivity when manufacturing items such as lorry side curtains and tarpaulins, marquees and other PVC coated materials, the Variant T1 will weld at up to 18m/min, almost twice the speed of the previous tarpaulin machine. A key new feature is the ability to view all angles of the welded seam during the welding process; a critical part of the new machine. 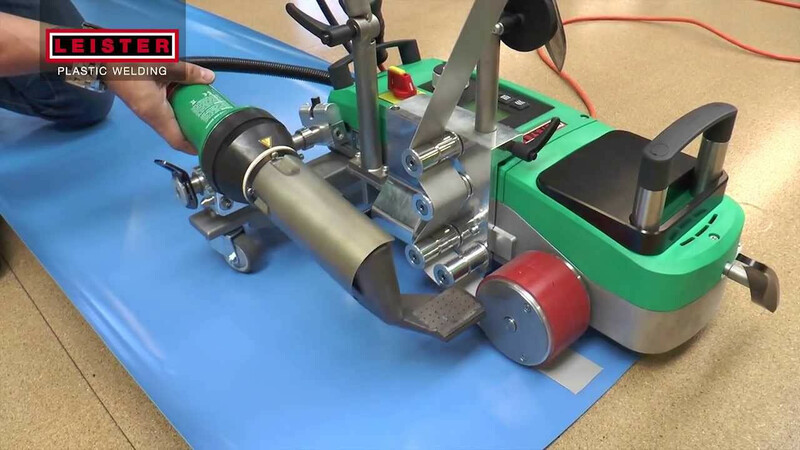 This ensures that the operator has full control over the final result of the item being manufactured, ensuring maximum quality of the finished product. 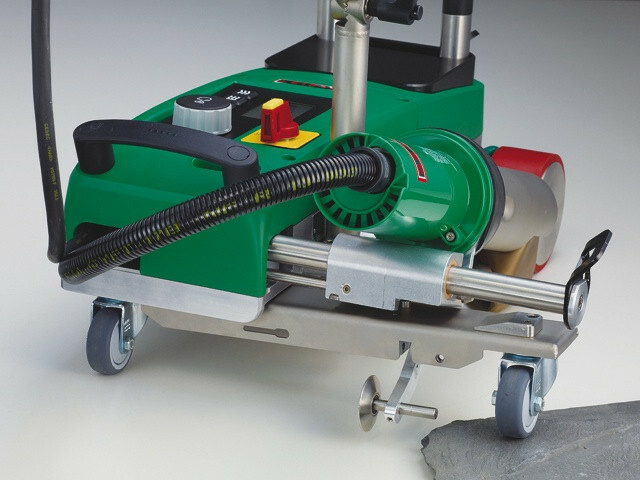 The Leister Variant T1 boasts an impressive welding speed of up to 18 metres per minute, combined with a slim, sturdy and compact design. Available in 20mm (141.892) and 40mm (141.891) Overlap. 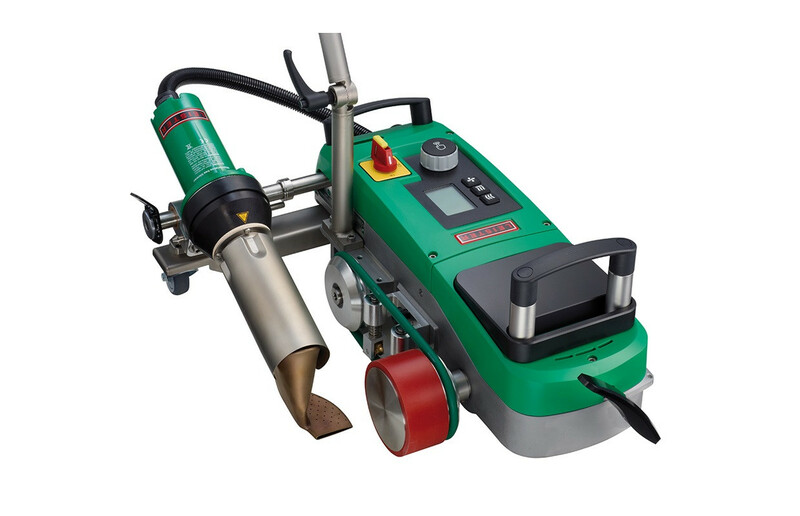 This machine is also available for Hire with an option to purchase the machine after the hire period. It can be hired with a small deposit and weekly payments. Please contact our sales team or fill out our Hire Form by clicking on the button above for more details. UK Delivery and Collection service available, price on request. Minimum Term is 2 weeks.